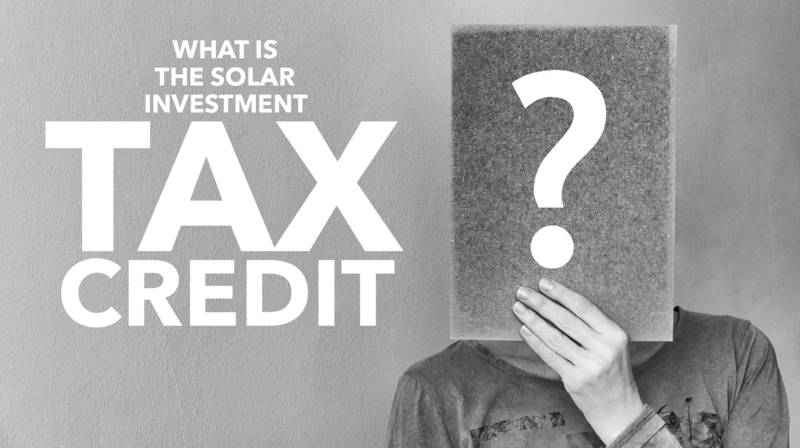 Q: What is the Solar Investment Tax Credit (ITC)? The Solar Investment Tax Credit (also known as the ITC, Federal Tax Credit, Solar Panel Tax Credit, or Renewable Energy Tax Credit) provides a dollar-for-dollar reduction in the income taxes that a person or company claiming the credit would otherwise pay the federal government. The ITC is currently equal to 30% of the amount of the solar investment. Solar Tax Credits are available for personal property (the Residential Renewable Energy Tax Credit) and commercial property (the Business Energy Investment Tax Credit). How much is the Residential Renewable Energy Tax Credit worth? How do I qualify for the solar panel tax credit? As long as you own your solar energy system, you are eligible for the solar panel tax credit. Even if you don’t have enough tax liability to claim the entire credit in one year, you can “roll over” the remaining credits into future years for as long as the tax credit is in effect. Remember, if you sign a solar lease lease or Power Purchase Agreement (PPA), you are not the owner of the solar panel system, so you cannot receive the tax credit. You claim the solar tax credit when you file your yearly federal tax return. Remember to let your accountant know you’ve gone solar in the past year and he or she will have the forms in their tax software. If you file your own taxes, You will need to complete a Form 5695. Instructions can be found at https://www.irs.gov/pub/irs-pdf/i5695.pdf. Where can I get more information on the Solar Investment Tax Credit? If you're looking for something to put you to sleep, you can read the all of the language of the official bill (Section 303, beginning on pg. 2005, details the specifics of the extension). Enjoy! How much can the Solar Investment Tax Credit save me? Please click on Get an Estimate for details on how how the Residential Renewable Energy Tax Credit can help you go solar. The American Recovery and Reinvestment Act of 2009 allows taxpayers eligible for the federal renewable electricity production tax credit (PTC)** to take the federal business energy investment tax credit (ITC) or to receive a grant from the U.S. Treasury Department instead of taking the PTC for new installations. 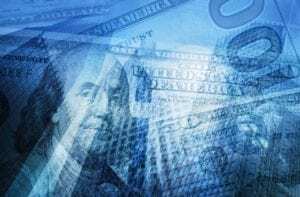 The new law also allows taxpayers eligible for the business ITC to receive a grant from the U.S. Treasury Department instead of taking the business ITC for new installations. The grant is only available to systems where construction begins prior to December 31, 2011. The Treasury Department issued Notice 2009-52 in June 2009, giving limited guidance on how to take the federal business ITC instead of the federal renewable electricity production tax credit. The federal business energy investment tax credit available under 26 USC § 48 was expanded significantly by the Energy Improvement and Extension Act of 2008 (H.R. 1424), enacted in October 2008. This law extended the duration -- by eight years -- of the existing credits for solar energy, fuel cells and microturbines; increased the credit amount for fuel cells; established new credits for small wind-energy systems, geothermal heat pumps, and combined heat and power (CHP) systems; allowed utilities to use the credits; and allowed taxpayers to take the credit against the alternative minimum tax (AMT), subject to certain limitations. The credit was further expanded by The American Recovery and Reinvestment Act of 2009, enacted in February 2009. The federal Business Energy Investment Tax Credit (ITC) has been amended a number of times, most recently in December 2015. The bullets below shows the value of the investment tax credit for each technology by year. The expiration date for solar technologies and wind is based on when construction begins. For all other technologies, the expiration date is based on when the system is placed in service (fully installed and being used for its intended purpose). 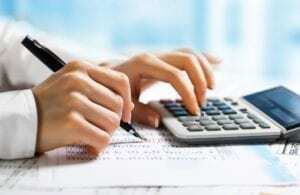 How much is the Business Energy Investment Tax Credit worth?